Find out more about our highly experienced customer focused management team. We deliver superior results through account ownership. 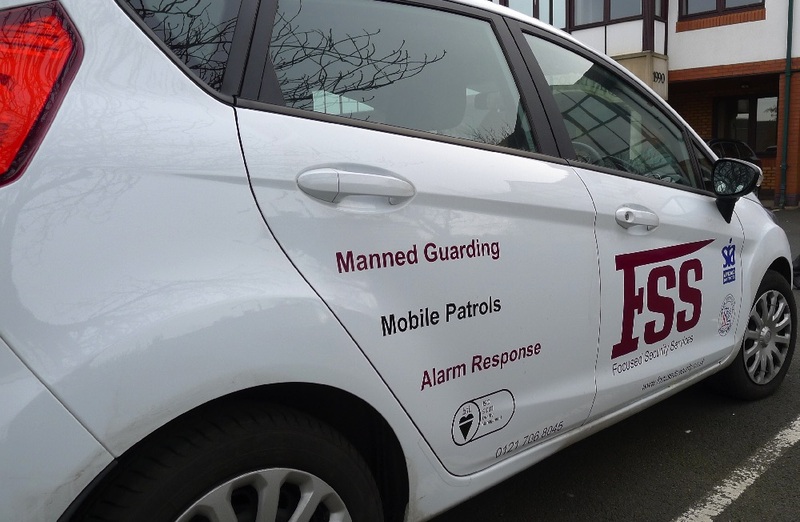 Cost effective, tailor-made mobile security patrol solutions. Detailed management reporting and so much more than just property protection. 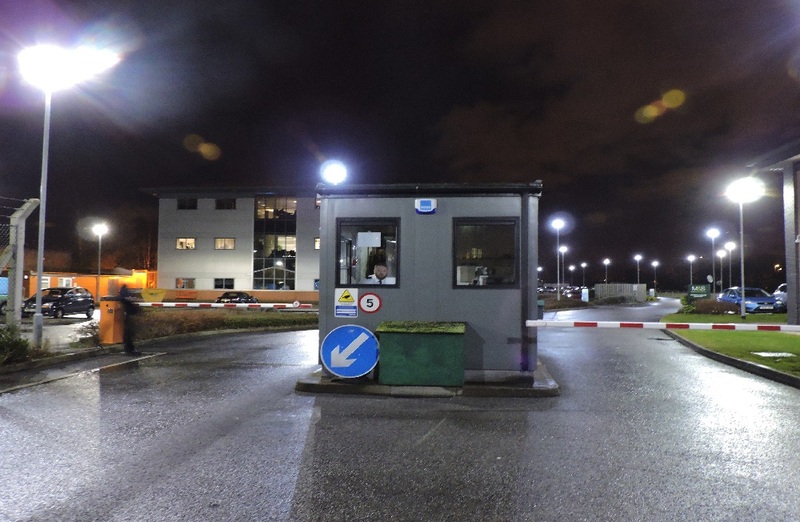 We have vast amount of experience in delivering security guard solutions across all industry sectors. Take a look at some case studies. 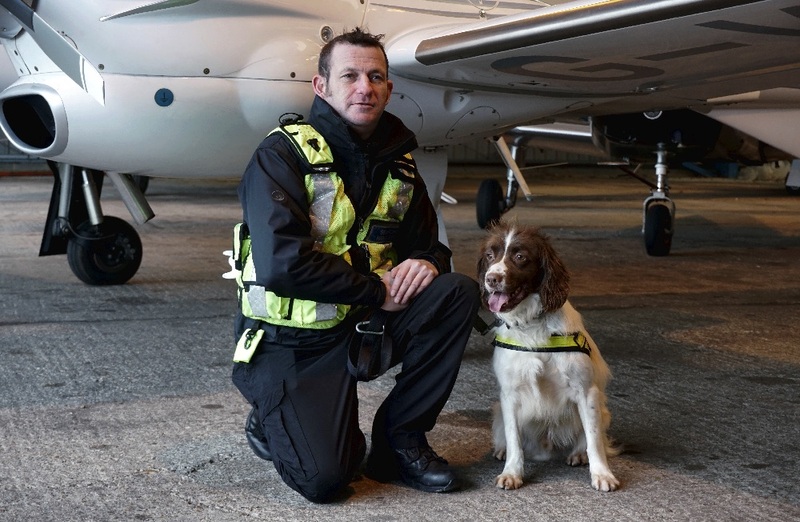 Focused has a range of specialist security assets such as Explosives Detection Dog, Close Protection Officers and Guard Dogs. Take a Look. Security is about delivering on promises made and then exceeding customer expectations through continuous improvement. At Focused Security Services you deal with experienced operators from the start. There is no hard sell, just a common sense approach to service delivery. We keep you and your security team informed through effective communication. Minimum weekly Management visits, Directors are contactable 24/7 and a world class back office support function. We simply get things do so that you can focus on your business. Fully site trained Operations Support Officers ensure our customers receive a seamless service when a regular security team member is on holiday or absent. 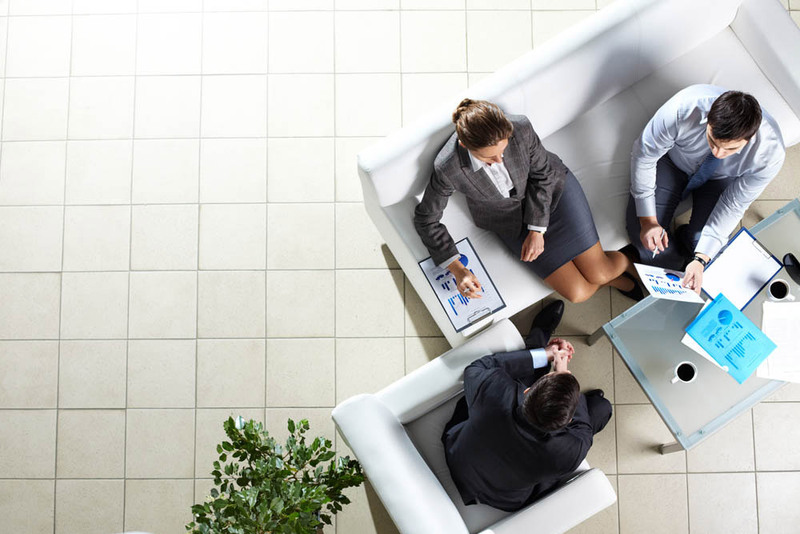 Our Operations Support Officers are integrated into the existing security team and have in depth knowledge of each assignment including key personnel, business dynamics and operational requirements. We are Focused on service delivery to such an extent that we have never lost a customer. 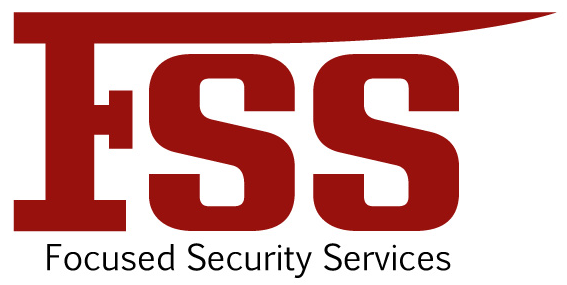 Focused Security Services is part of the Focused Services Group. We have a commercial cleaning company – Focused Cleaning Services and we also provide to existing customers, free of charge, confidential waste shredding services via our company, We Shred It. It’s a personal preference to bundle services and we have that capability to deliver a fully managed Soft FM Solution. Our skill is managing people, training them and providing the right equipment to become professional at what they do. Why not contact us to discover just how flexible our services are and how much our existing customers will recommend us.